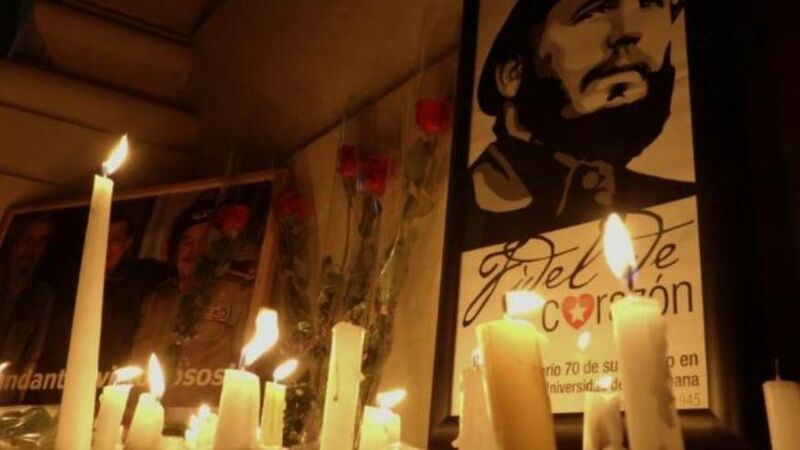 The death of the 20th century’s most lauded anti-imperialist leader Fidel Castro on Friday at 10:29 pm has been greeted worldwide with shock, sorrow and reverence by world leaders and political admirers alike. A senior Russian diplomat in London decreed Fidel had no less than, “changed the history of mankind”. The stalwart, towering figure persevered with his firebrand socialism, despite 50 years of crippling economic embargo by the US and being politically ostracised by a post cold war world embracing capitalism. 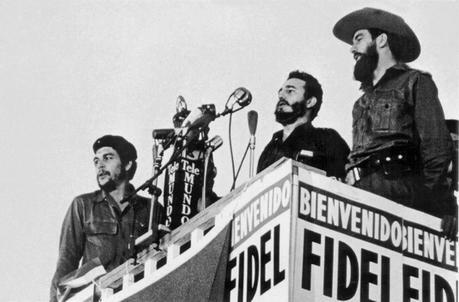 Fidel Castro’s 1959 Cuban revolution was heralded internationally as a victory of "David over Goliath". The overthrow of the US-backed "Batista" plutocracy was followed two years later by the momentous quashing of a CIA-backed invasion by more than 1,400 Cuban exiles at the Bay of Pigs on Cuba's south coast. 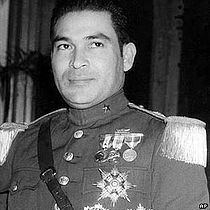 This success fuelled Castro to export revolution to Latin American and African countries throughout the 1960s and 1970s. He also gave refuge to fleeing Black Panther leaders Eldridge Cleaver in 1968 and most notably Assata Shakur, godmother of iconic US rapper, Tupac Shakur, whom is still in exile in Cuba. I recall listening to the genius oratory of Castro during the final day of his three-day visit to Jamaica during the sweltering Summer of 1998. During this first visit to my parents' homeland, I was transfixed listening to the radio broadcast of Castro’s speech at a rally of thousands of Jamaicans in the capital, Kingston. 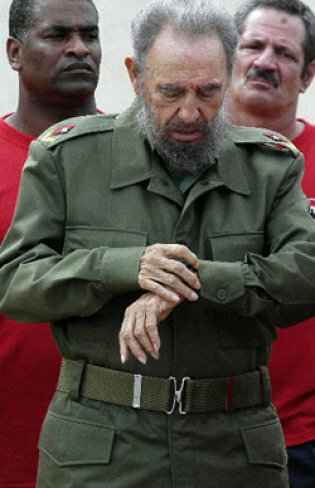 Apparently dressed in his trademark green khaki uniform, Castro espoused the virtues of the Cuban revolution and its role in supporting liberation movements within the Caribbean, Africa and Latin America. Most notably, is the often forgotten, yet pivotal role the Black-led Cuban volunteer army played for many years in toppling the former racist, proto-fascist regime in South Africa. 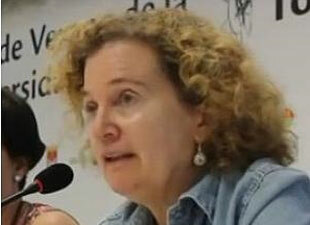 This preceeded years of support for the liberation armies in former colonial Angola and Namibia. According to Jamaica’s Channel 23 at the time, Castro said almost four decades of US trade sanctions against his nation were aimed at trying to starve Cuban children to death. He also reminded the audience of the failings of capitalism, sighting the 1994 Mexico currency crisis, the 1997 Asian financial crisis, economic turmoil in Russia and the prolonged 1991 Japanese stagnation as examples of how capitalism had failed. With hindsight, I suppose the 2008 economic crash could be added to his list. What struck me most about radio encounter with the great Castro was the unflinching passion and fervour in his voice, despite the speech lasting more than two hours in the sweltering Jamaican summer heat! It was later that I read in the Jamaican Gleaner, “his 269-minute speech to the UN General Assembly in 1960 set the world record for length that still stood more than five decades later". I suppose I was witnessing a master at work. He was lyrical and surprisingly almost whimsical during moments of punctuated humour the speech quickly darkened in places, suffocating the audience in candid recollections of the sacrifices made by ordinary Cubans to resist the hegemony of the decades long US economic blockade. The speech eventually ended with the now emblematic battle cry of "Socialism or death". This eerie call to arms now seems fateful given this remarkable leader defied the odds by surviving nine US presidents and it is openly reported, around 600 assassination attempts. He is also considered to be the world's longest ruling head of government. 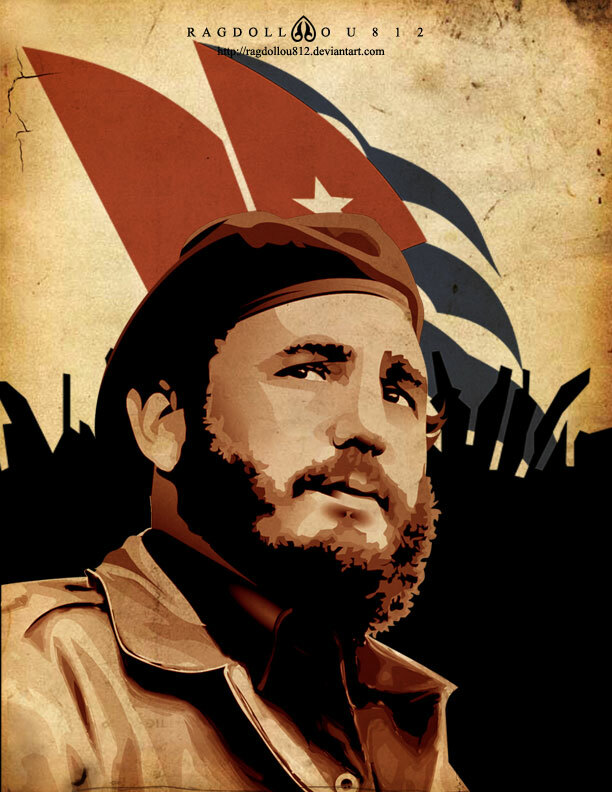 Born in Birán, Oriente, Cuba, on August 13, 1926, Fidel Alejandro Castro Ruz was the son of a middle-class sugarcane farm owner originally from Galicia, Spain, Castro became a left-wing anti-imperialist while studying law at the University of Havana. After participating in rebellions against right-wing governments in the Dominican Republic and Colombia, he planned the overthrow of Cuban President Fulgencio Batista, launching a failed attack on the Moncada Barracks in 1953. 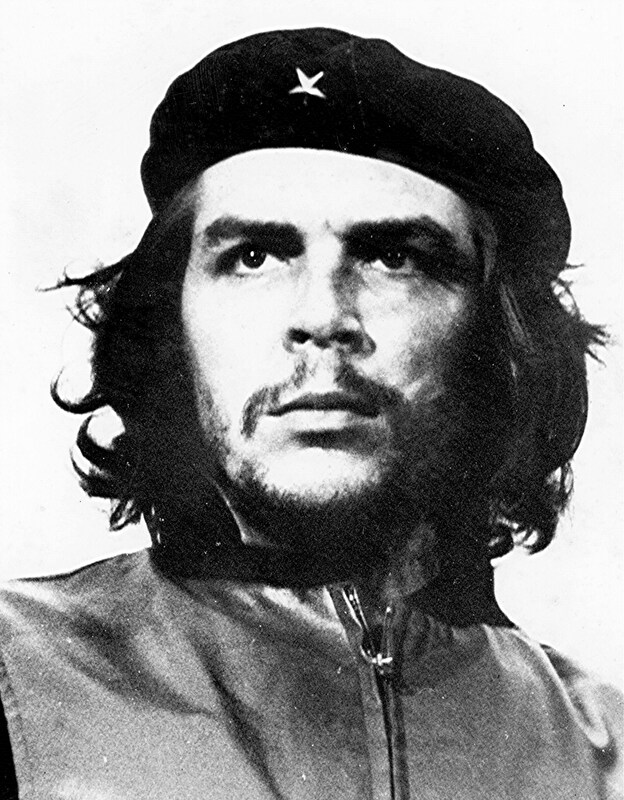 After a year's imprisonment, he traveled to Mexico where he formed a revolutionary group, the 26th of July Movement, with his brother Raúl Castro and the iconic Che Guevara. Returning to Cuba, Castro took a key role in the Cuban Revolution by leading the Movement in a guerrilla war against Batista's forces from the Sierra Maestra. 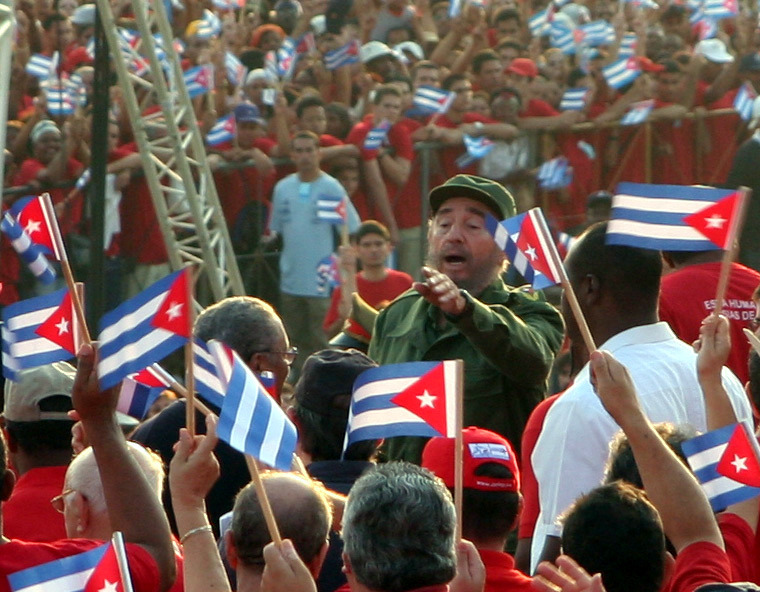 After Batista's overthrow in 1959, Castro assumed military and political power as Cuba's Prime Minister. The United States opposed Castro's government, and unsuccessfully attempted to remove him by assassination, economic blockade, and counter-revolution, including the Bay of Pigs Invasion of 1961. Countering these threats, Castro formed an alliance with the Soviet Union. In response to US nuclear missiles in Turkey, and perceived US threats against Cuba, Castro allowed the Soviets to place nuclear weapons on Cuba, sparking the Cuban Missile Crisis — a defining incident of the Cold War — in 1962. Following the fall of the Soviet Union in 1991, Castro led Cuba into its "Special Period" and embraced environmentalist and anti-globalisation ideas. 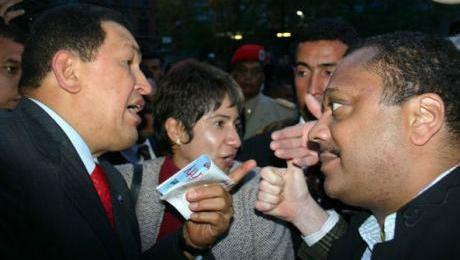 In the 2000s he forged alliances in the Latin American "pink tide"—namely with Hugo Chávez's Venezuela—and signed Cuba to the Bolivarian Alliance for the Americas. 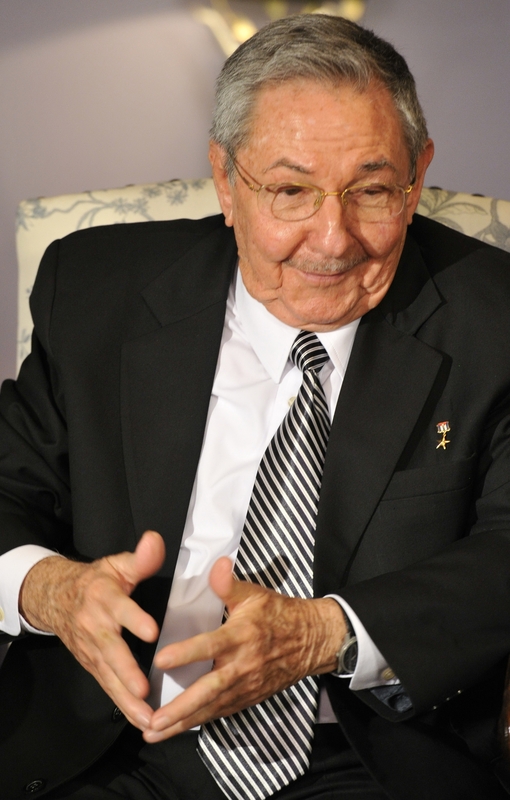 In 2006 he transferred his responsibilities to his vice-president Raúl Castro, who formally became president in 2008. Earlier this year, in a rare final appearance by Castro, he gave a special address at the closing ceremony of the 7th Congress of the Cuban Communist Party. The Cuban news agency reported that he stressed that another 70 years should not elapse for an event like the Russian revolution to occur, for humanity to have another example of a great social revolution that represented a huge step in the fight against colonialism and its inseparable companion, imperialism. Castro closed his address with a poignant defiant prediction of his own legacy by asserting, “the ideas of the Cuban Communists will remain as proof that on this planet, if one works with fervour and dignity, they can produce the material and cultural goods that human beings need and that need to be fought for without ever giving up."